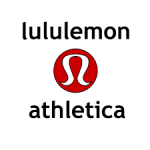 lululemon athletica shares more than just high quality active wear. The brand as a whole embodies a healthy, strong, passionate lifestyle with a love for active living. The company is made up of remarkable individuals who support each other and their customers so they can be inspired to live an active, healthy, and happy life. 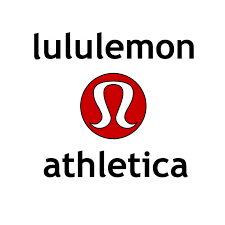 lululemon offers many types of support to their costumers/clients, including information shared in their stores, information shared through social media, their outreach and partnership with people and local business in their communities, and through their free classes at the stores. 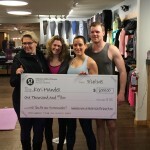 I believe that lululemon is a wonderful support system and great resource to the community. 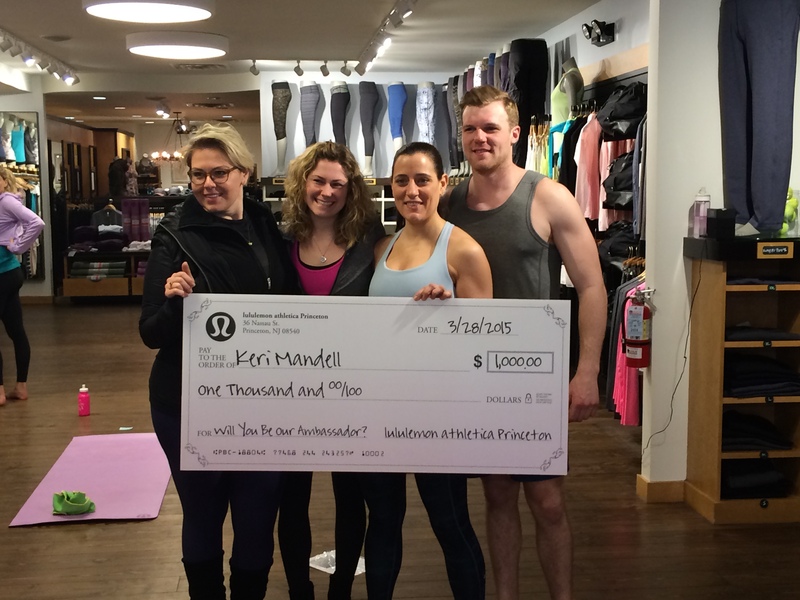 I am so grateful to be one of their store ambassadors and a part of the lululemon family! 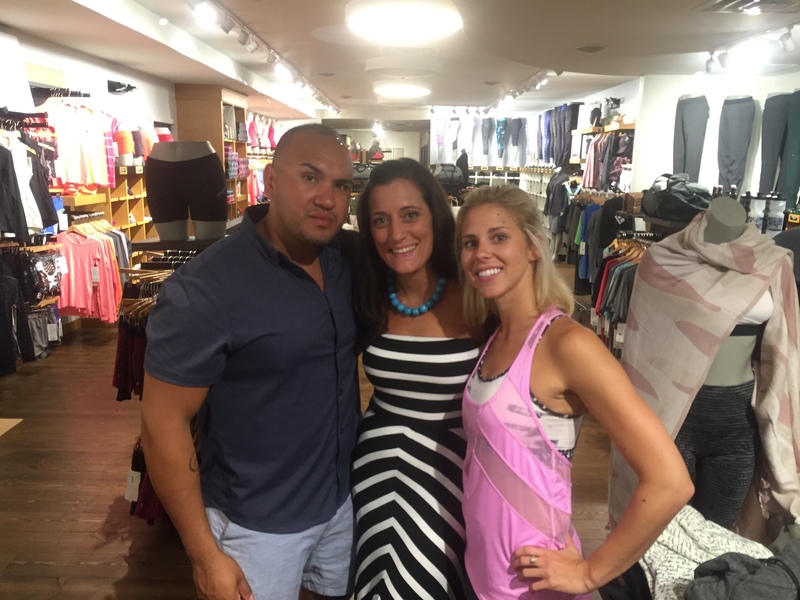 Store ambassadors are inspirational leaders in the community. 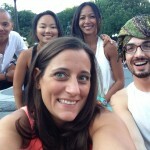 Yoga teachers, personal trainers, runners, triathletes, etc… people with a passion for elevating the world from mediocrity to greatness. 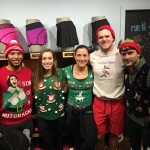 Every two years, lululemon recognizes leaders in the community and asks them to be an ambassador. 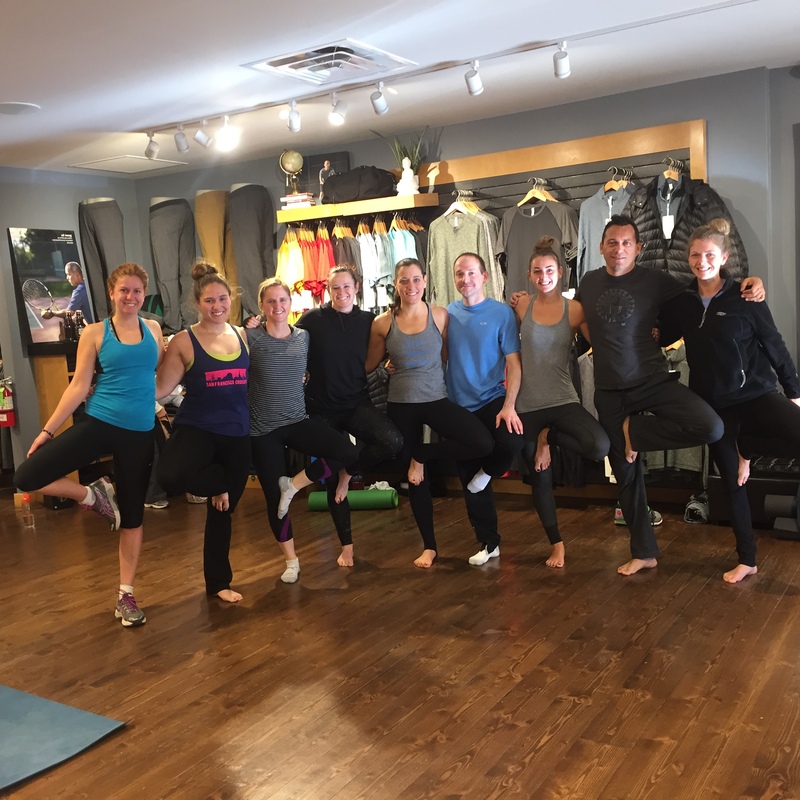 Throughout the ambassadorship program, lululemon helps these individual create and reach their goals so they can not only be the best they can be for themselves but also for those around them. 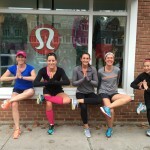 lululemon not only allows their ambassadors to try, sample, and wear so many of their amazing products, they also provide resources to help their ambassadors be successful. 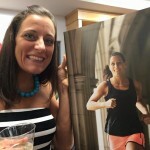 I have only been an ambassador for eight months, but have already gained so much from their training’s, goal sessions, meet and greets, networking opportunities, social events, and fundraisers. As an ambassador I want to impact and help others. I want to reach and connect with people so I can help them strive for greatness and help them reach their full potential. I hope to provide strength and positive energy wherever I go, sharing love and kindness to all. We all should lead by example so that we can make this world a better place! Find your passion. Think…what lights your soul on fire? Do that! Set goals for yourself (i.e. 1 year, 5 year, & 10year). Write them down and work towards achieving them! Plan your vision of the future (this helps the goal setting process). Do one thing a day that scares you… challenge your limits. This is not your practice life, this is it… make it count! Sweat at least once a day- maybe take a yoga class, go for a run, or go to CrossFit! Always be kind and help others. 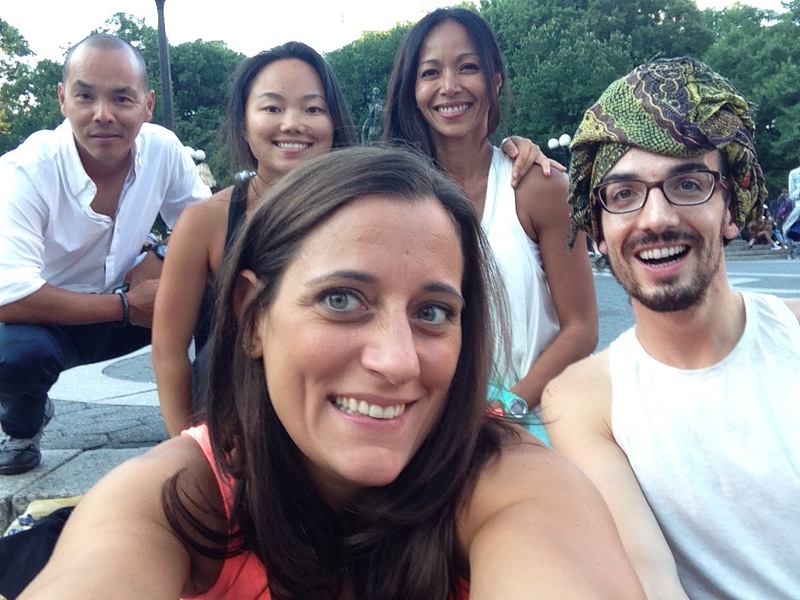 Get your yoga on each Sunday from 9:30-10:30am! Thank you lululemon for believing in me, encouraging me, supporting me, giving me the opportunity to help and inspire others, and overall, helping me to be the best version of myself!! Previous PostHappy Planksgiving!Next PostLondon Marathon 2016!